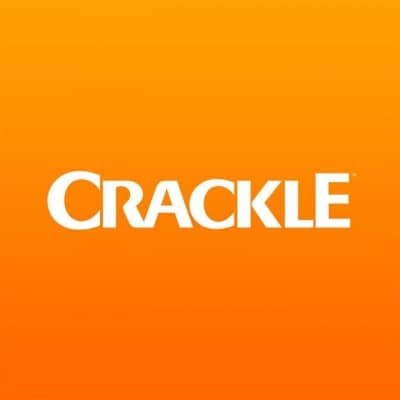 Thanks to the people at Crackle the on-line streaming network we get Joe Dirt 2: Beautiful Loser starring David Spade. 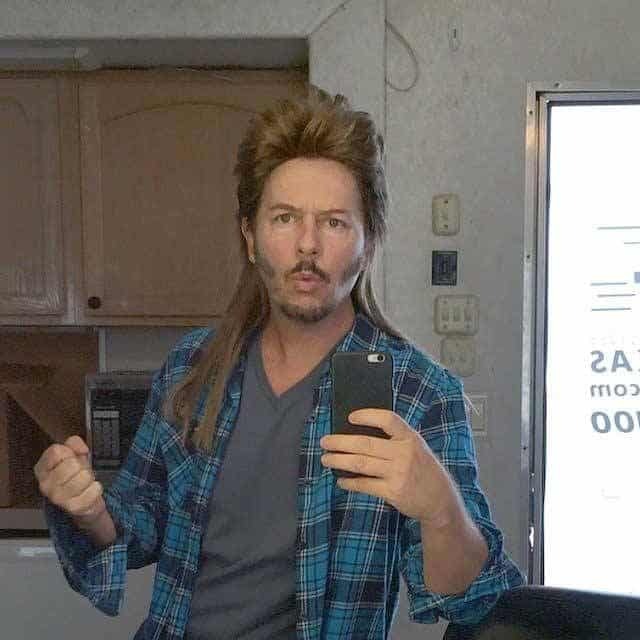 Returning to the dim-witted mullet wearing character that spawned a cult classic comedy David Spade will don the mullet once more! 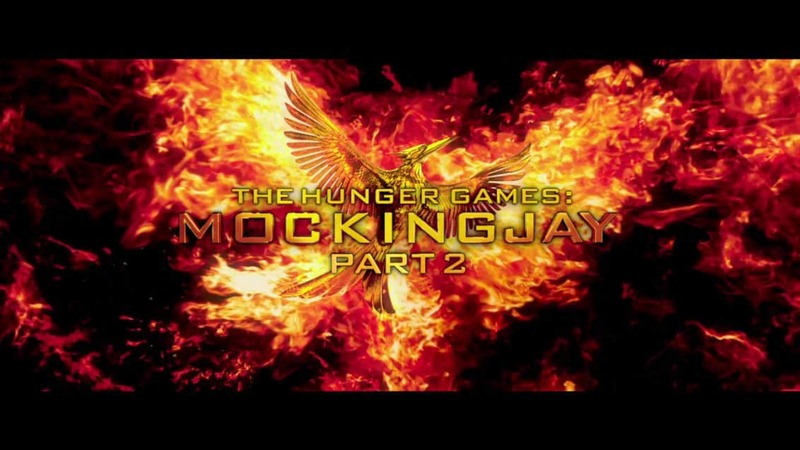 In an exclusive Crackle only movie that will make you stupider for just watching it! 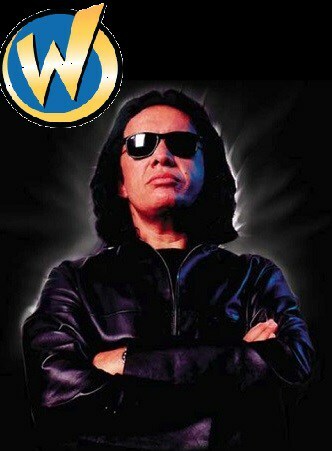 Hey, I’m not knocking it….it’s there sort of tag line. In the first movie Joe Dirt try to find his family after being abandoned by his parents at the Grand Canyon, Joe Dirt tells the story of his journey to stupidity! 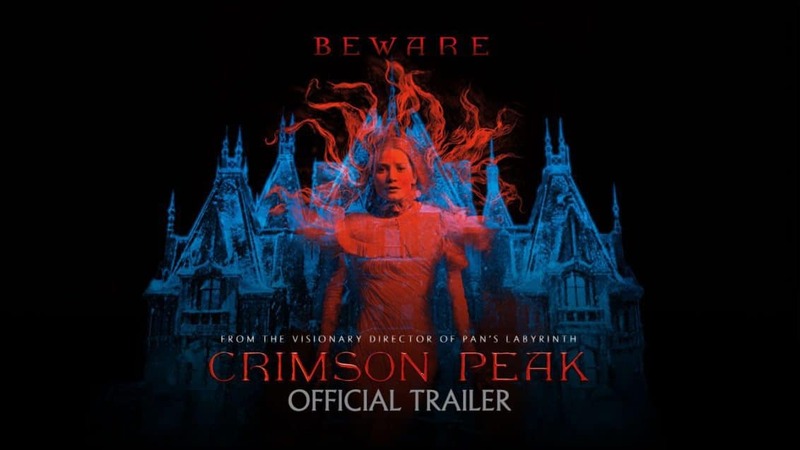 “Crimson Peak” Official Trailer – Guillermo del Toro Cranks Up The Creep Factor! October 16, 2015 Manny Popoca Movie Trailer, Video Comments Off on “Crimson Peak” Official Trailer – Guillermo del Toro Cranks Up The Creep Factor!